Support opportunities and payment options described below. Building a cohesive and comprehensive voice throughout the community is paramount if we are to protect and preserve the residential and environmental qualities that make Newport Beach such a desirable community, first and foremost, for its residents. We appreciate the support we have received from Newport Beach residents over the years, and value each and every member, supporter and volunteer. 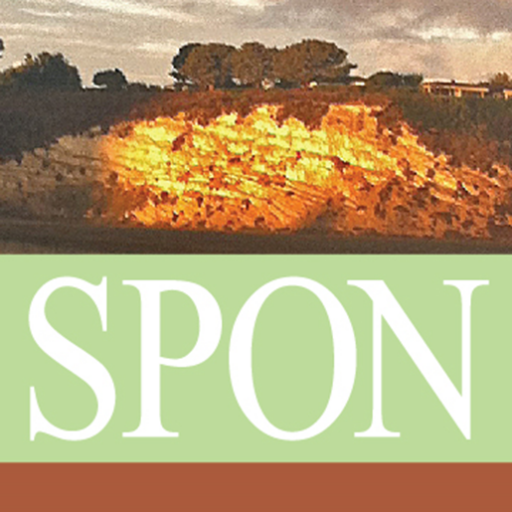 Your SPON membership covers a single calendar year (January 1 through December 31). At the end of every year, you will have the option to renew for another 12-month period. We offer two convenient payment methods: Credit Card and Check. Whichever method you choose, please remember that your contributions are tax deductible. In addition to our Membership Program, you may also make tax-deductible contributions at any time. General contributions are very important because they allow us to keep our eye on projects and issues that diminish the character of our town. These funds allows us to tap into a network of our professional resources when needed which adds substance and merit to our public comments before planners and city leaders, especially in the area of Environmental Impact Reports, CEQA and Coastal Act regulations and more. We hope you will continue, or begin, to support our mission of protecting and preserving the residential and environmental qualities of Newport Beach by considering supplementing your annual membership with one or more tax-deductible general contributions. Suggested contribution levels are noted below. 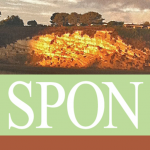 In addition to your financial support, we also offer a variety of ways for you to help SPON achieve its mission of protecting and preserving the residential and environmental qualities that make Newport Beach such a special place to live, work and visit. If you have some time or a special skill that you’d like to share with us, please let us know. We believe you will enjoy the opportunity to work with other SPON volunteers who are dedicated to this common goal. Please fill out this form and let us know how you can help.